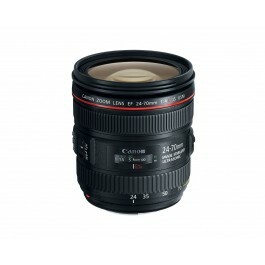 This lens is available for pre-order. Call 219-769-2451 and one of our sales reps will be happy to help you! Canon would not be Canon without these white-barreled lenses! 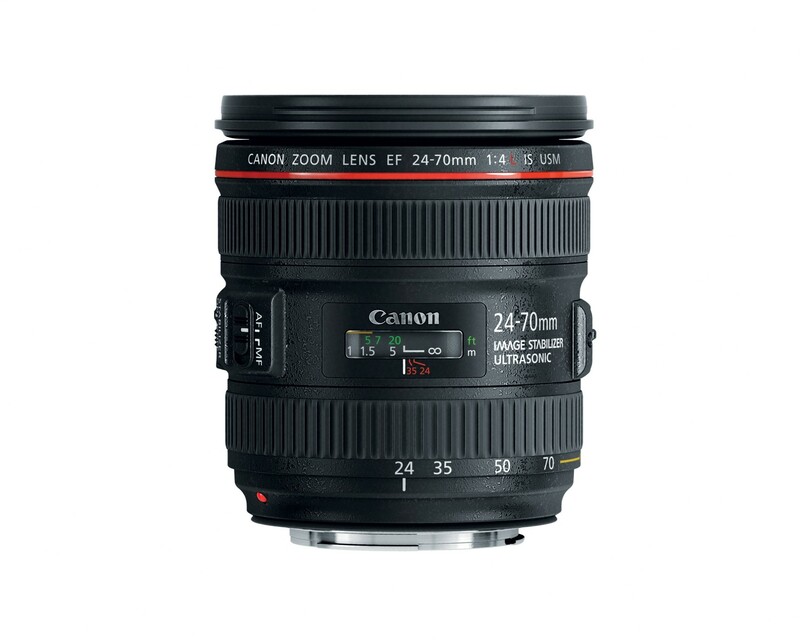 The EF 24-70mm f/4L IS USM is the perfect zoom to complement full-frame DSLRs like the EOS 6D and 5D Mark III. This lens delivers high- quality images with excellent detail throughout the entire zoom range with 2 aspherical and 2 UD elements. A 9-blade circular diaphragm provides for beautiful, soft backgrounds. It features a Hybrid IS system with up to 4 stops of stabilization, compensating for both angular and shift types of camera shake, delivering effective stabilization even in macro for sharper, clearer images. Inner focusing and ring-type USM allow for fast, quiet autofocus, and full-time manual focus is available for manual focusing even while in AF mode. This durable lens is sealed for excellent dust and water resistance and has fluorine coating on the front and rear elements reducing smears and fingerprints. 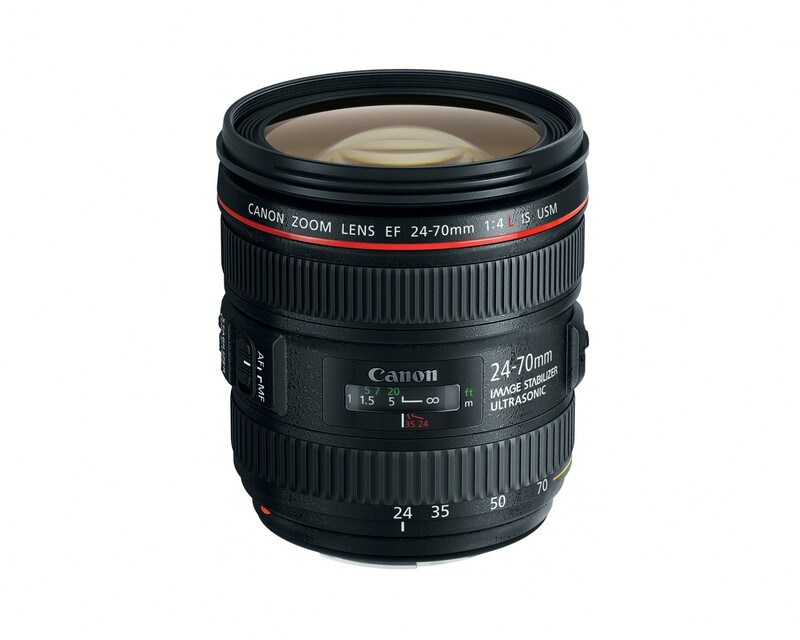 Bottom line is this lens is the perfect compact and light lens for photographers on the go!